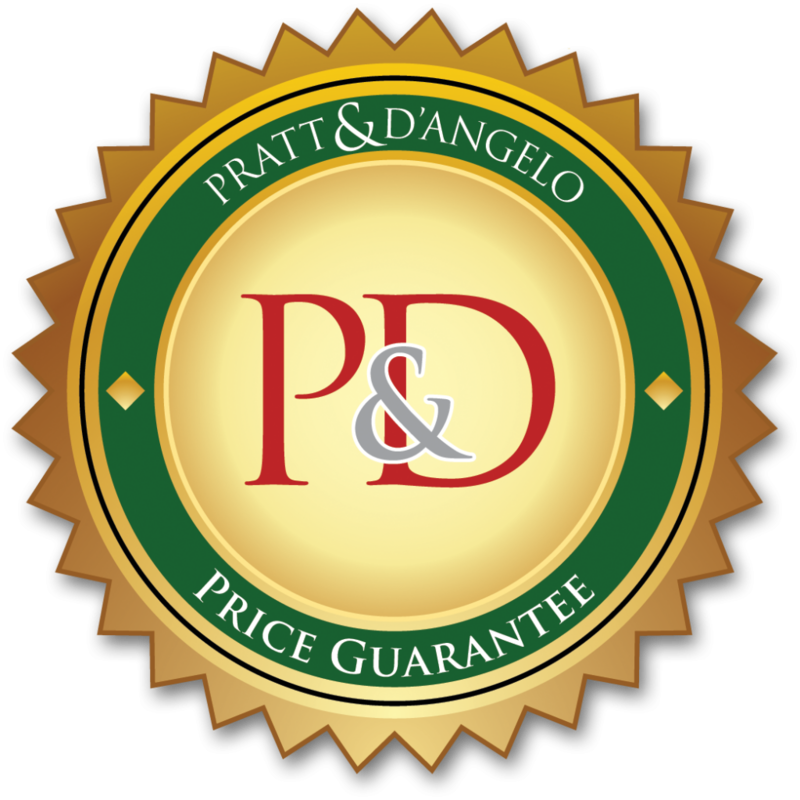 Pratt & D’Angelo is a company staffed by professional house painters serving Greenwich, Connecticut, and many of the surrounding areas. Our owner, Ralph Rossi, has been instrumental in growing Pratt & D’Angelo into one of the premier residential painting companies in the United States. He and his team of highly qualified house painters have achieved recognition on the national stage for their dedication to painting professionalism. In 2010, Pratt & D’Angelo was chosen to participate in Benjamin Moore Paint’s “For Those Who Know More” national advertising campaign – full-color advertisements that appeared on television and in highly circulated lifestyle magazines such as House Beautiful, Elle Décor, Real Simple, and Country Living. 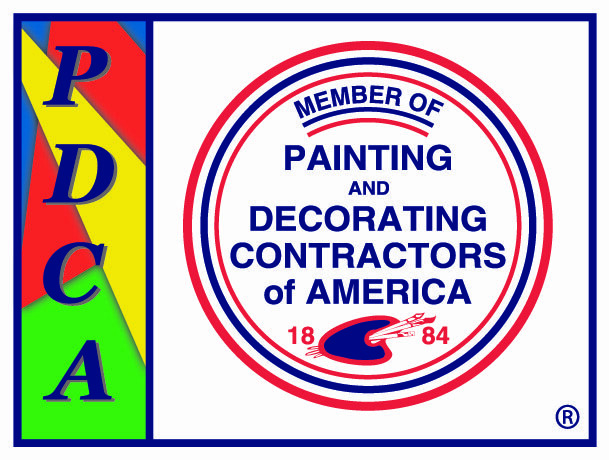 At Pratt & D’Angelo, we owe our success as house painters to delivering exceptional value to every customer. 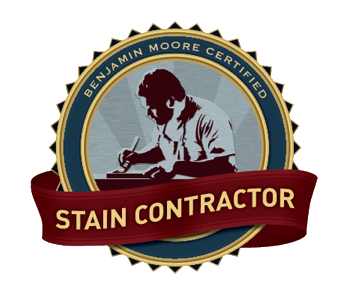 Neither the cheapest nor the most expensive, we firmly believe that we provide the highest quality of work for every dollar that our customers spend. For example, we do not delegate any work to subcontractors. Every individual who works on your home will be a uniformed Pratt & D’Angelo employee who has successfully completed our in-house training program. We also have a certified color consultant on our staff who is available to work one-on-one with you to help select the best paint colors and paint products for your home. Our customers show great appreciation for being able to confer with a professional color consultant. For more information, contact Pratt & D’Angelo today. Our professional house painters are available to paint your home in Greenwich, CT, or any nearby community.